Golden Retrievers are not just pets; they are companions. They are born watchers and has a friendly aura that makes them the most beloved breed among dogs. 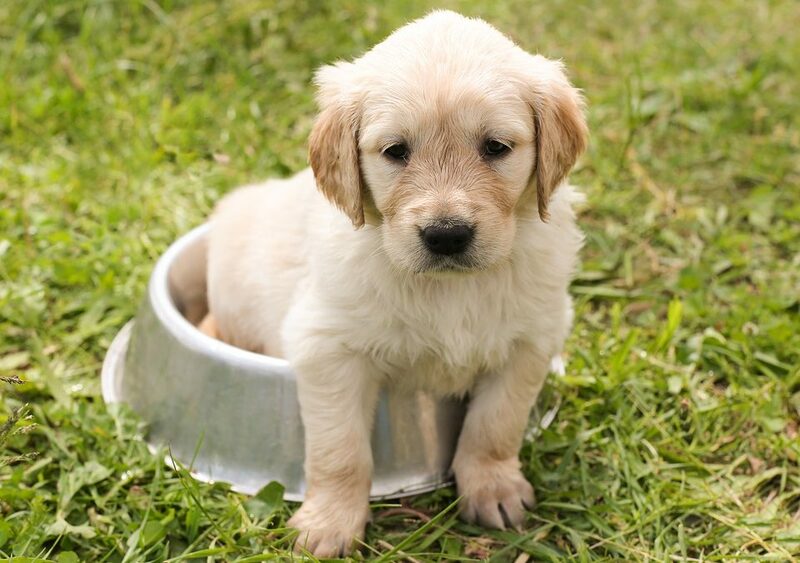 Golden Retrievers are the cutest dogs and has a puppy attitude until it turns 3 years, they are considered as one of the smartest dogs. It is essential that we have firsthand information about our pets because we consider them as a part of the family; they became our comforters and protectors. Golden Retriever are smart and they are often used for rescue, they have a good sense of smell and could be trained. Golden Retrievers are one of the best dog watchers and often starred in movies. Here is a video showing facts about Golden Retriever.